Sen. Mark Warner (D-VA), vice chairman of the Senate Intelligence Committee, claimed that “Russian operatives” continue to influence American elections. Chelsea Handler, who had her Netflix talk show cancelled, blamed “Russian bots” on November for influencing the Virginia gubernatorial race. Russian bots are already interfering with Virginia's election. Spreading disinformation and race baiting. 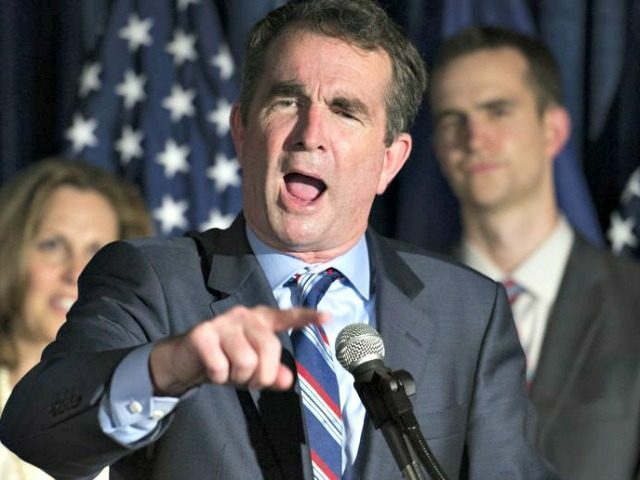 The Ralph Northam campaign remains engulfed in controversy in the wake of the Latino Victory Fund ad. The Northam campaign excluded a black candidate for lieutenant governor, Justin Fairfax, from their campaign fliers, and Democracy for America denounced Northam’s campaign after they flip-flopped in favor of banning sanctuary cities last week. Former Democratic Gov. Doug Wilder refused to endorse Ralph Northam, and blamed Northam for the campaign flier faux pas. Multiple polls released over the past week revealed that Ed Gillespie leads over Ralph Northam in the polls. The Virginia gubernatorial election is on Tuesday, November 7.